A man in the central province of Ha Tinh has been killed by an elephant at a local forest. On Thursday, Tran Thanh Lam from Son Hong Commune, Huong Son District and his grandson came to a local forest to seek his family’s missing cows. After finding some, the grandson returned home, while he continued to search for the remaining ones. However, in the evening of the same day, Lam did not come back home and his family failed to contact him, so they went to the forest to look for him. Until the morning of the next day, he was found dead in the forest. At the scene, elephant footprints were detected. 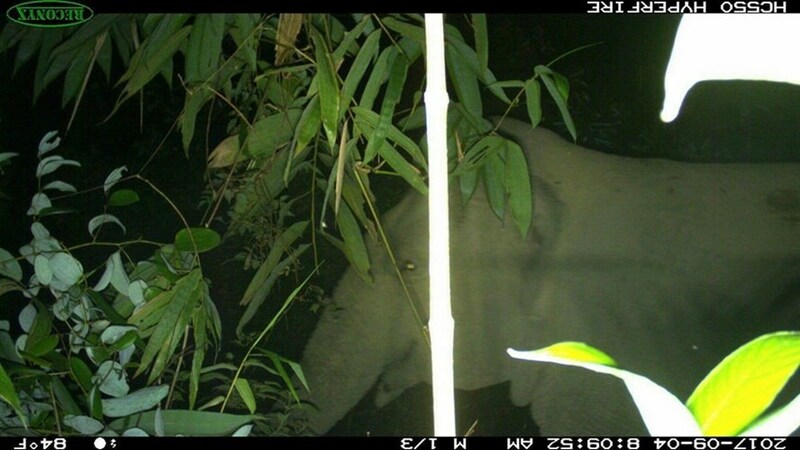 A herd of 3-4 elephants have often recently appeared in Son Hong Commune damaging crops.